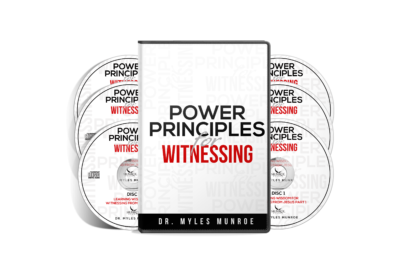 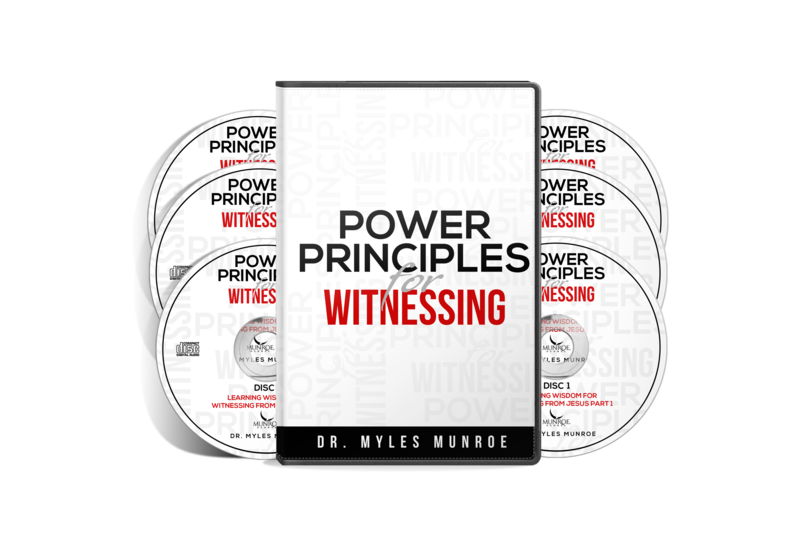 ﻿ Power Principles For Witnessing – Munroe Global, Inc.
View cart “The King The Keys The Kingdom Volume 1” has been added to your cart. 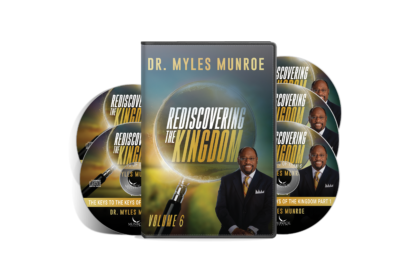 Dr. Myles Munroe teaches how to witness to others about the Kingdom of God thourgh influence and not manipulaiton. 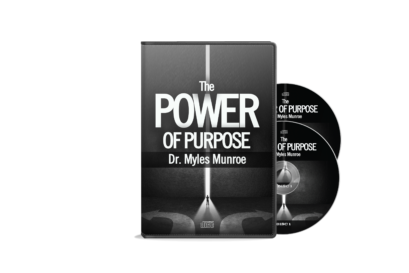 The scriptures say we as citiznes are to be like yeast, working quiet in the shadows while making a great impact.